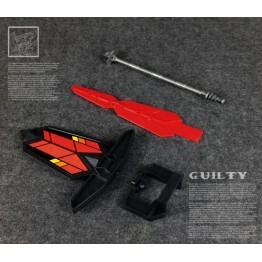 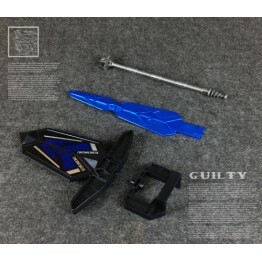 Guilty G-01SLR Highlord's Justice (Blue) ..
Guilty G-01SLR Highlord's Justice (Red) ..
Guilty G-01SLR Highlord's Justice (Sliver) ..
Guilty G-04 "Hunger" Classics Seeker Weapon Upgrade Kit. 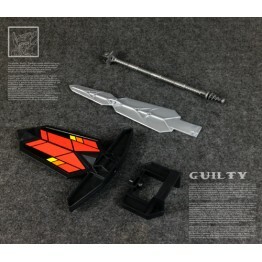 Guilty G-04 "Hunger" Classics Seeker Weapon Upgrade Kit. 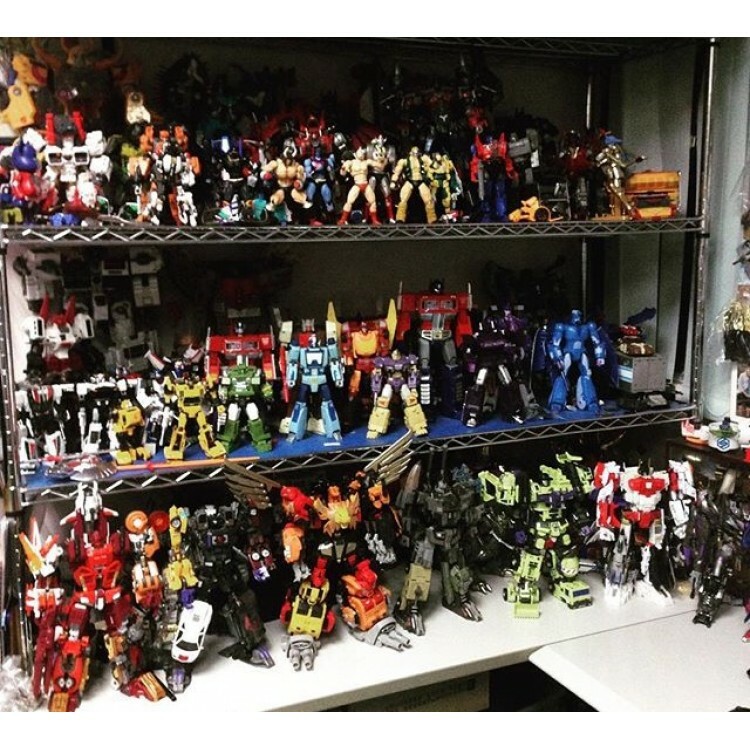 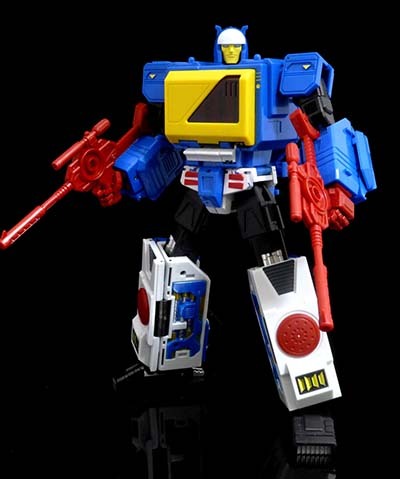 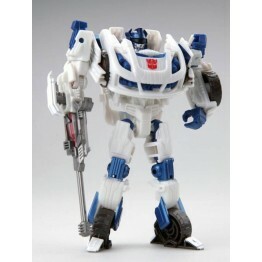 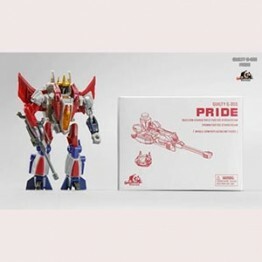 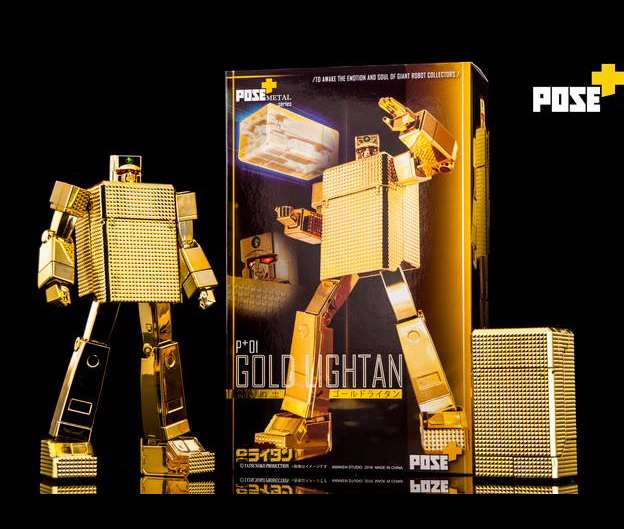 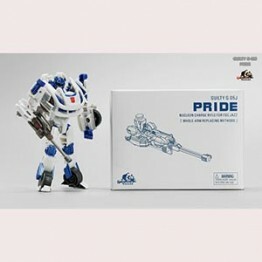 This upgrade kit include: classic see..
Guilty G-05J Pride - FOC Jazz Upgrade Kit Set Includes: - Nucleon Charge Rifle for FOC Jazz ..
Guilty G-05S Pride - FOC Starscream Upgrade Kit Set Includes: - Nucleon Charge Rifle for FOC S..